It is a dreaded moment when your PC suddenly starts crashing and won’t boot to the desktop. 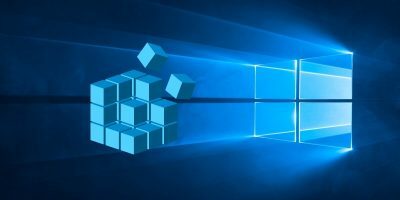 If this happened to you on your Windows 10 machine, then you will be pleased to know that Windows not booting is a common problem, and in most cases it can be fixed rather easily. 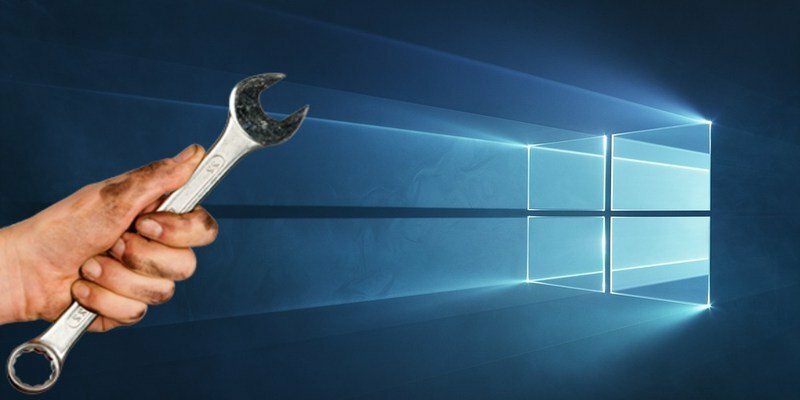 Below we have listed the most common solutions to the Windows 10 not starting problem. 1. Could it Be a Monitor Issue? It’s easy to conflate Windows not starting with your monitor not switching on. A telltale sign that it’s your monitor causing the issue is when, after booting, you hear your Windows intro jingle play but there’s no picture (on the other hand, you might not have a jingle, in which case it’s harder to tell). To see if it’s actually your monitor causing problems, switch on your PC, then at around the time when you reckon Windows should have loaded, try pressing Win + P twice, then three times if that fails, to see if the picture comes on. 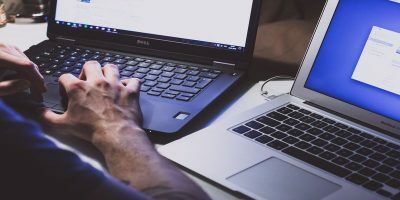 It’s possible that your monitor was outputting to the wrong – or even non-existent display – and this keyboard shortcut could fix the issue. 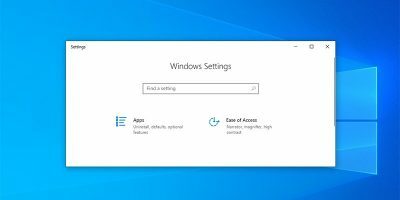 If you believe your issue could be monitor-related, then we have a whole bunch more fixes for what to do when your screen doesn’t turn on in Windows 10. 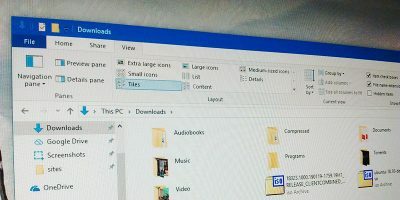 If you’re getting a completely blank screen when Windows tries to start, then – if you’re reasonably confident – it may be worth taking a look inside to make sure that all the hardware is slotted in as it should be. Here are the main components you should be looking at. Memory/RAM: RAM comes in the form of thin little sticks, which can be easily dislodged if you’ve knocked your computer around. Modern laptops usually hold the RAM in a bay on the underside, which means you don’t have to open the entire thing to take a look. Open your RAM bay (or PC tower), take the RAM out, and slot it back in to make sure it’s well connected. 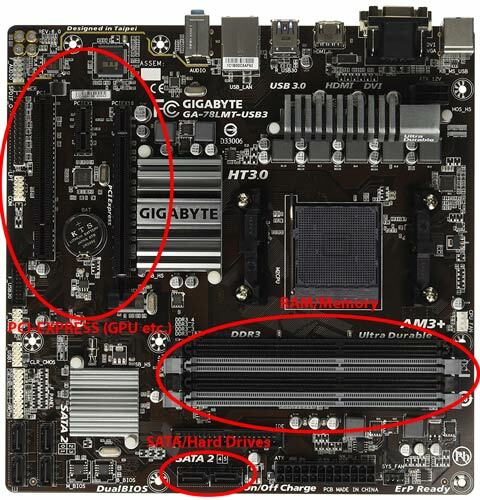 OS Hard Drive: Another possibility is that your main Windows hard drive has disconnected from the motherboard (or the power supply). Press the SATA cables in firmly, and make sure it’s also connected to your PSU. PCI-E Cards: It’s less likely – but still possible – that a disconnected GPU or other PCI-Express device may be causing Windows to fire a blank. Make sure it’s all properly connected. Windows 10 comes with a built-in startup repair option that can scan and repair missing or damaged startup system files. To access it, you’ll need to have either the Windows 10 installation disc or flash drive handy (you can use a friend’s disk/drive, or create your own through Microsoft’s website). Alternatively, you can follow our guide to create a Windows 10 recovery drive. Both of the solutions lead to the same place. Once you have your recovery media, insert it into your PC, then reboot your PC and it should boot straight to the recovery media (if not, you should get the option to select the recovery drive as your PC is booting). 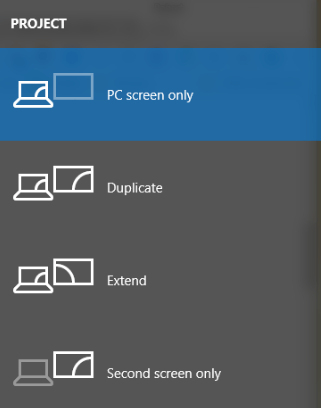 Click “Next” on the Windows Setup screen, then “Repair your computer”. This will open Boot options where you can troubleshoot many Windows problems. Go to “Troubleshoot -> Advanced options -> Startup Repair”. 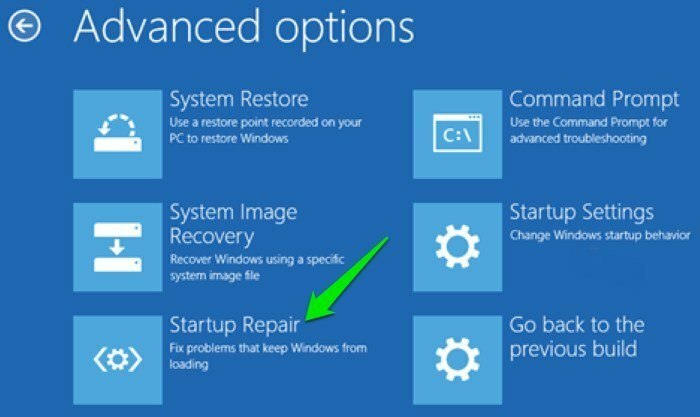 When you click “Startup Repair” Windows will restart and scan your PC for any system files it can fix (Microsoft account authentication may be required). If it finds a problem, it will automatically fix it. There is a chance your Windows may be set to prioritize starting from an external drive and you have a USB drive attached or a disc inserted. If such external storage device is attached, Windows may try to boot from it but fail due to not having the right device attached containing the recovery files. Remove all external storage devices before starting Windows and see if it helps. Boot Record errors are a major cause of Windows not starting, but fortunately they can be easily fixed using some Command prompt commands. 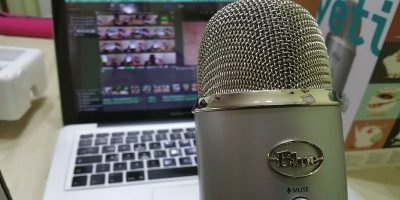 You can refer to this guide to solve Boot Record errors. Whenever I face any Windows problem that makes the OS inoperable, the first thing I do is access Safe Mode. Safe Mode can answer a lot of questions quickly and also make it easier to solve them. In Safe Mode Windows starts with minimum required drivers and only the necessary startup system files, so a faulty file, program or driver will most probably not load in this mode, which makes it easier to identify and solve the problem. Although there are many ways to access Safe Mode, now that Windows 10 is not booting at all, we have limited options. If you have restarted Windows multiple times and it has failed, then Windows will automatically open Boot options. If for some reason it doesn’t give you that option (very rare), then you can do one of two things. 1. Restart the PC and as soon as Windows 10 tries to load; remove the power supply or press and hold the Power button to force shutdown. Repeat this process three to four times, and Windows should automatically load the Boot options. 2. Otherwise you can try pressing the F8 key repeatedly while Windows tries to start and see if it loads the Boot options. Most probably this will not work in Windows 8/10, as the boot time is too fast, but on slower machines it may still work. In Boot options go to “Troubleshoot -> Advanced options -> Startup Settings -> Restart.” Once the PC restarts, you can choose Safe Mode from the list using the numeric key 4. Once you are in Safe mode, you can follow the guide here to troubleshoot your Windows problem. 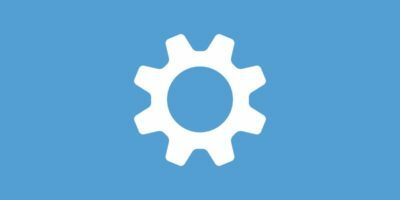 Listed here are possible things you can do in Safe Mode to solve Windows problems (including the Window won’t boot problem). 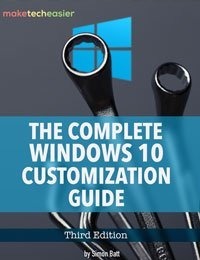 If for some reason nothing helps you, and you are sure that you will have to do a clean Windows 10 install and lose all the data in the process, then there is still hope to save at least some of your data. You can boot to a Windows 10 installation or recovery disc (which we outlined at the top of this article), then when it boots, select “Troubleshoot -> Reset this PC -> Keep my files”. This will back up and save all files, documents, pictures and so on kept under the user profiles in Windows 10 (and the profiles themselves). Third-party programs, games and so on, will be removed. After going through all the above options, you should be inside Windows. If repairing the startup or solving boot record errors don’t help, then restoring or resetting the PC will probably solve the problem, and you can do that from both the Boot menu and the Safe Mode. Although, these options can lead to deleting some of the recent data, but at least you will be inside Windows 10. Do let us know in the comments which one of these solutions worked for you or if you know any other solutions to solve the Windows 10 not starting problem. 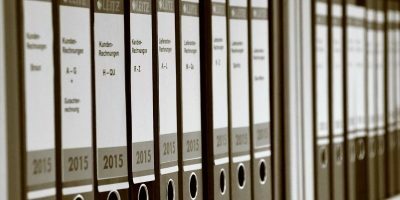 This post was first published in 2016 and was updated in April 2019. Help I’m stuck..please tell me what to do. I’m scared, I need to get back in class.. If your system has optical drive then the windows tool to reinstall should work. You need to make the windows an ISO image and burn it. I use imgburn. You can try placing iso on a bootable USB stick. Option one worked for me, The “Automatic start up Repair” couldn’t fix my booting problem. So, I had to check my hardware components connection, and I found out my RAM chip was loosely connected. So I fixed it back, firmly (gently)…and now I am able to log onto my system. Can I use the system image back up on external HDD instead of a recovery drive on usb for startup repairs? Please advise as well as elaborate on how a system image on an external HDD can help in solving bootup & crashes problems.